Our SPCA says Thank You! On Wednesday 31st July, our Winelands SPCA Branch treated and thanked the local community for their valued and ongoing support this past year. At a special event held at the Montagu Golf Club, a variety of absolutely delicious homemade soups as well as freshly baked breads were on offer for supper. 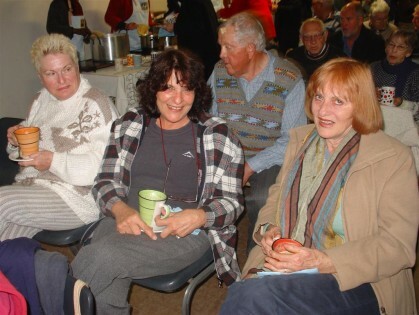 It was a cold winter's evening so the Gluhwein that accompanied the meal was certainly welcomed by all too!